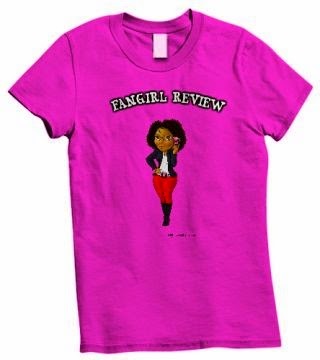 Fangirl Review: Can Queen Arturus defend humankind from an invasion by the Fae? Can Queen Arturus defend humankind from an invasion by the Fae? 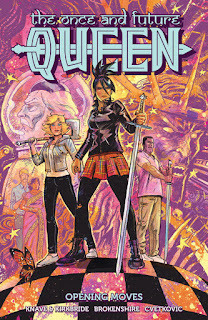 Dark Horse is proud to announce that The Once and Future Queen, the critically acclaimed twenty-first-century King Arthur adventure from the dream team of Amelia Cole—Adam P. Knave (This Starry Deep), D.J. Kirkbride (Never Ending), Nick Brokenshire (2000 AD), and Frank Cvetkovic (Artful Daggers)—is now being collected as a trade paperback! 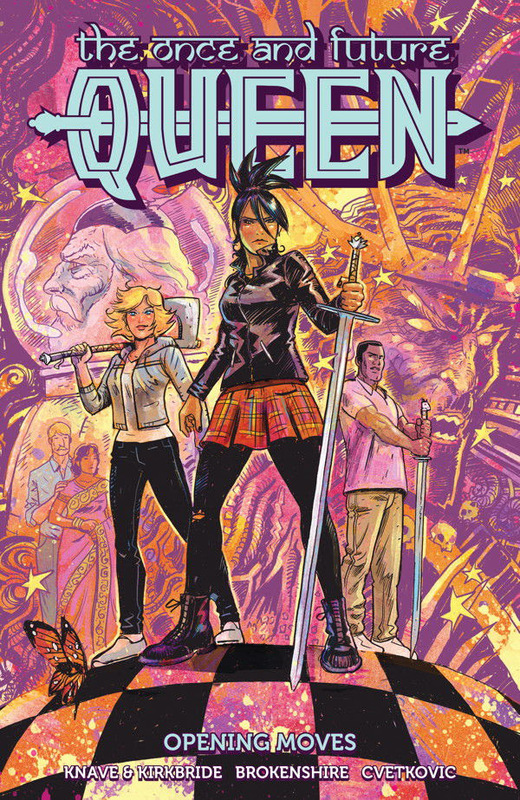 Set in Portland, Oregon, and the UK, the story stars Rani Arturus, a chess prodigy with no plans to be a leader of any sort, let alone QUEEN. After she pulls the legendary sword Excalibur from the stone . . . well, no backsies. Now she must form a new Round Table made of friends and family to protect the Earth from an invasion of Fae, who’d like a new planet to call their own. It’s magic, romance, adventure, and excitement as old myths reveal themselves to be fake, and new ones cause trouble for everyone! The Once and Future Queen trade paperback arrives November 1, 2017, and is currently available for preorder on DarkHorse.com, Amazon, and Barnes & Noble.